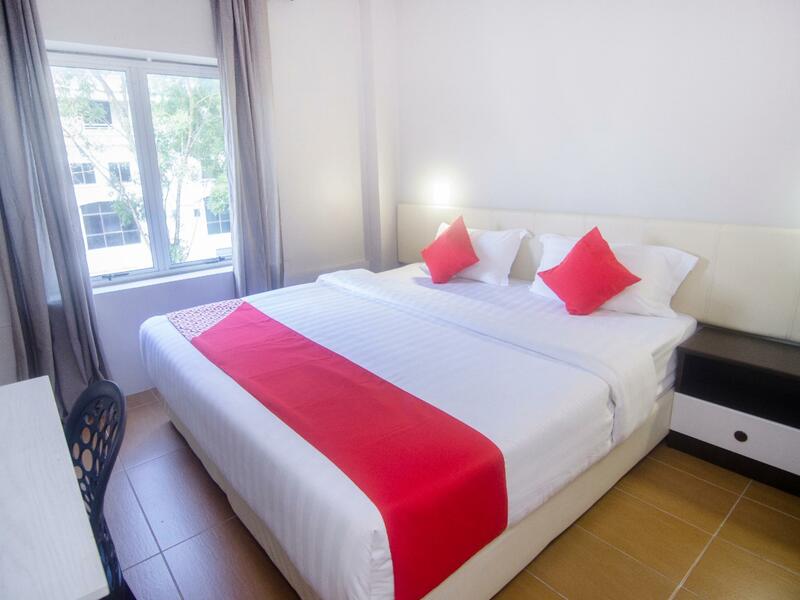 ﻿ OYO 897 iBC36 Business Stay, Kuching | FROM $12 - SAVE ON AGODA! 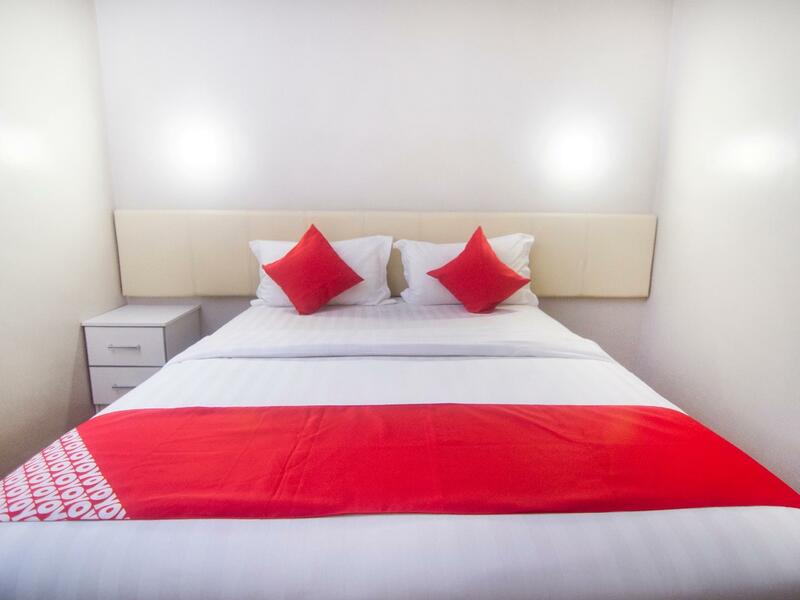 Offering quality accommodations in the shopping, culture, sightseeing district of Kuching, iBC36 Business Stay is a popular pick for both business and leisure travelers. 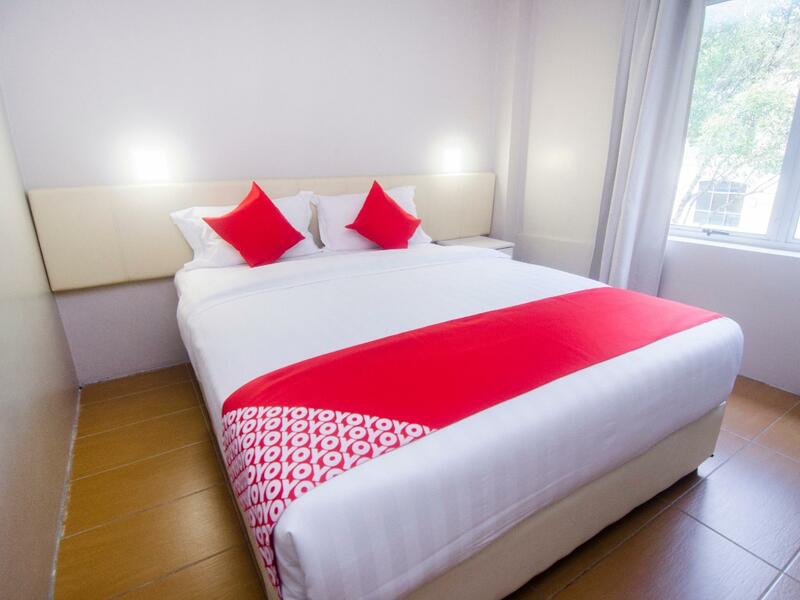 Only away, this 3-star property can be easily accessed from the airport. With its convenient location, the property offers easy access to the city's must-see destinations. Take advantage of a wealth of unrivaled services and amenities at this Kuching property. Guests can enjoy on-site features like free Wi-Fi in all rooms, 24-hour security, daily housekeeping, 24-hour front desk, valet parking. The property's accommodations have been carefully appointed to the highest degree of comfort and convenience. 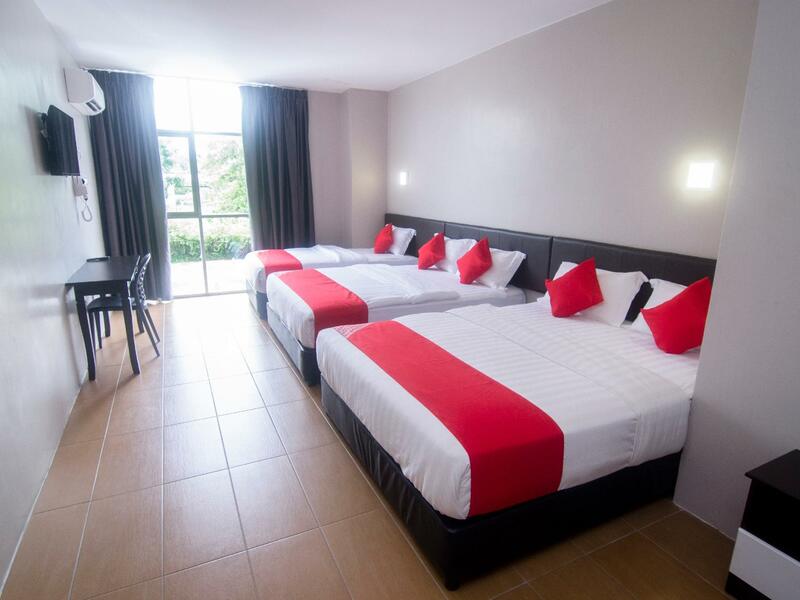 In some of the rooms, guests can find internet access – wireless, internet access – wireless (complimentary), air conditioning, desk, telephone. The property's host of recreational offerings ensures you have plenty to do during your stay. Enjoy a great location and services to match at iBC36 Business Stay. 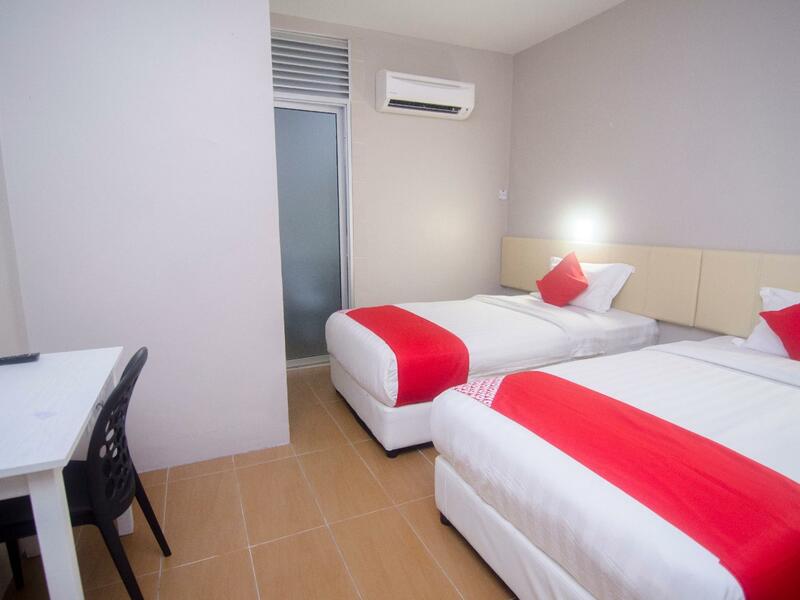 The room is value for money.Overall clean and friendly staff.There was an elevator eventho it was a small building,so convenience.Overall was Good! Good Review 1. Its clean and comfy. 2.The security is good. Need access card to enter the main door and lift as well. Only hotel guest can enter into the hotel. Bad Review 1.The Heater pump is too loud. Even the room next door can hear it. 2.There is no floor mat for the bathroom provided. After bath there is no floor mat to dry your feet. 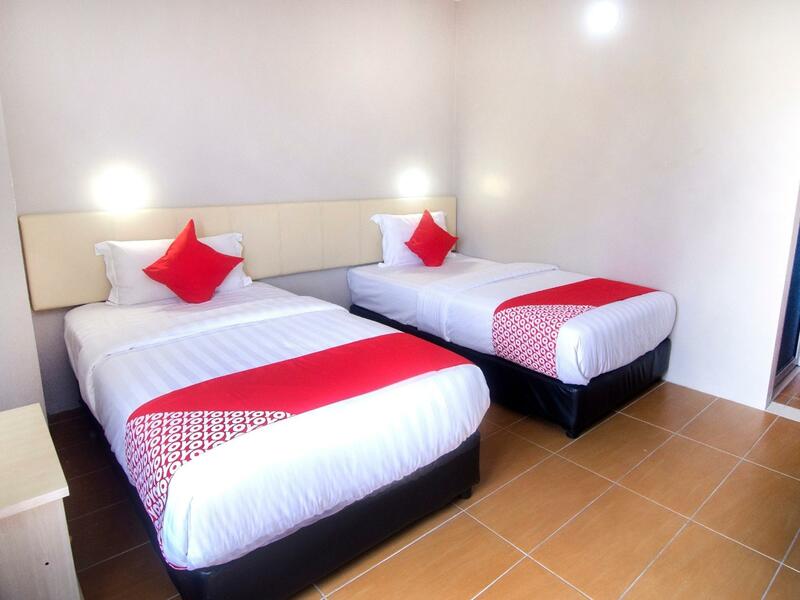 Overall The price is reasonable for a deluxe Twin Room. Value for money. the pro are safety are good but the facilities in room less satisfied.need to upgrade especially the toilet need hose for pregnant women or disable person to wash their back.hope the hotel upgrade their facilities. Stayed for 2 nights, quite an empty hotel. Not much eateries around and there's no 7-11 nearby. Room very basic...only yellow lights(makes your eye pain), no toothbrush... Mineral Water not available inside the room (have to get it from water dispenser). Hotel location is super quiet at night. No security guards and reception is not 24 hours. Good points: Friendly receptionist, super fast 50Mbps wifi, strong power shower (although water not hot enough), requires key card to enter the hotel and for the lift. Generally, i wouldn't recommend this hotel unless its for a one night stay and you are driving. I stayed 2 nights and no housekeeping to the room done. No trash bin in room also. Dear Mohd, Our hotel practices daily housekeeping. In your case, we believe there was no message conveyed for housekeeping to be done for your room specifically. If it was duly communicated, our staff would have provided as per your request. Nonetheless, thank you for choosing iBC36 Business Stay during your recent stay. Our apologies. We found no record of your stay. we got a room with the sink leaking and the bed too hard at first, so we asked for a change of room, and the staff got it done immediately. the second room is nice enough for us to spend a comfortable night bcos we hv a long drive the next day. the location is a bit far away frm the city centre, but not that big a problem if u r driving by urselves. overall, it's a good experience and worth the money. The toilet does not have the spray hose for cleaning your rear. I meant the kind for those that does not like to use toilet paper but use water instead after they took a dump. The towels were not changed daily, I had to take the towels to the lobby counter to change. We stayed for 5 nights, for the duration they did come to clean the room frequently but never changed the towels except the time I took it to the counter myself. 직원 모두 친절함.. 투어리스트택스라고해서 하루에 10링깃씩 꼭내야함 사기아님 쿠칭은 모든호텔이받음..공항까지 그랍은 10이하 링깃 만약 택시로가면 30링깃..5분만 걸어가면 이마트같은 자이언트슈퍼가 있음..가격대비 적극추천..
Bilik ok. Hose pips kt toilet brown Takde. Untuk lokasi bagus karena dekat rs kpj bagus untuk yg kereperluan berobat, lumayan sepi lokasinya tapi dekat dengan makanan. Terima kasih karena memilih iBC36 Business Stay buat inapan. Semoga bisa ketemu lagi.